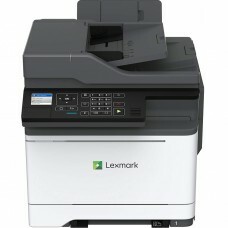 Get mono printing at up to 38 pages per minute, plus standard Wi-Fi and two-sided printing, all at a..
A steel frame, long-life imaging system and robust paper feeding system that reliably handles divers..
Lexmark's comprehensive approach to product security is a design and engineering mandate across our .. 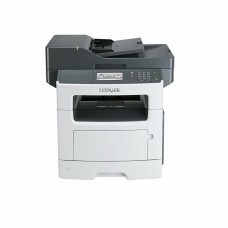 The CS517de produces color prints with PANTONE® accuracy at up to 32  pages per minute. 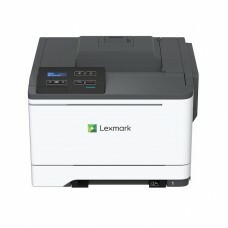 Includes..
Print what you want, in the size you want. 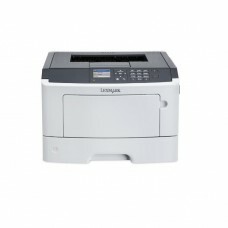 The included media tray adjusts to paper sizes from A6 to.. 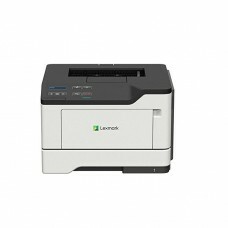 Beyond included USB and gigabit ethernet, this device lets you connect wirelessly via built-in Wi-Fi.. 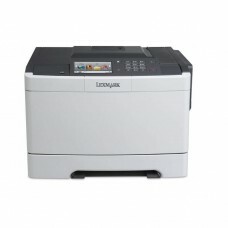 The Lexmark MS417dn offers outstanding performance, quality and reliability for small and medium bus.. 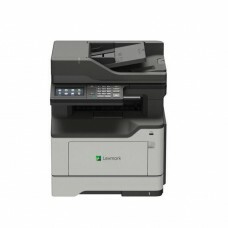 The Lexmark MX317dn offers reliable printing, faxing, copying and scanning in one unit. 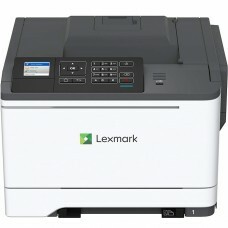 It includes .. 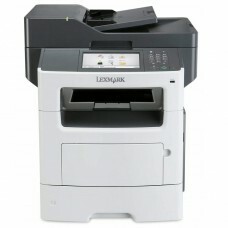 Improve your print, scan and copy speeds by taking advantage of up to 2.5 GB of upgradable memory, a.. 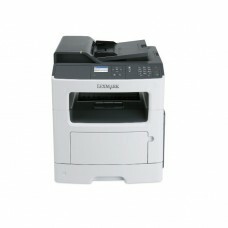 The MX617de MFP prints up to 50  pages per minute, offers Gigabit networking and advanced securi..